Designed with​ the paddler in mind. 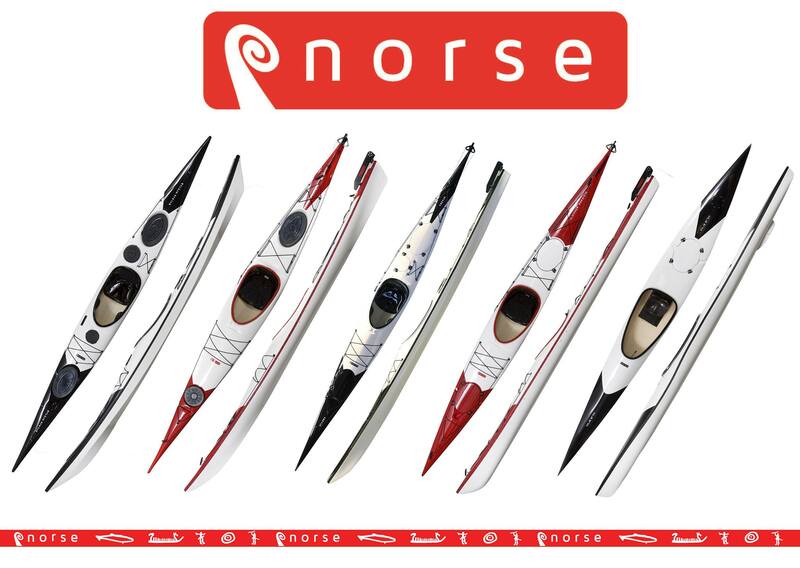 We are a Norwegian based paddle sport company. 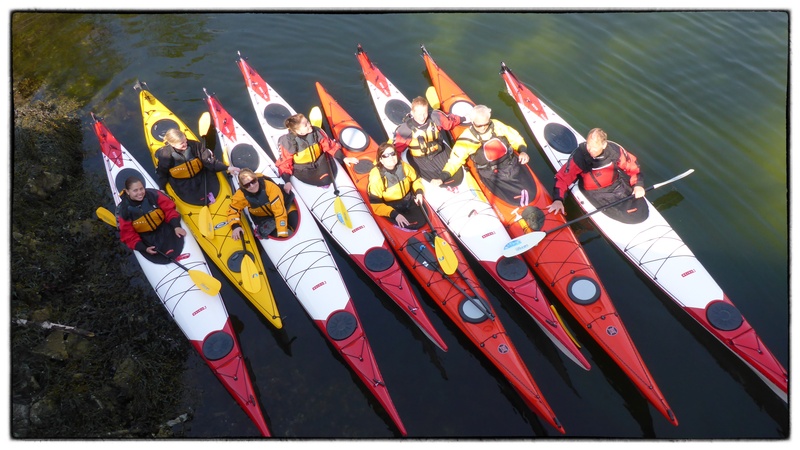 We are using our long experience in arranging sea kayaks classes, to develop the best possible kayaks.